The Indiana Association of School Principals (IASP) serves school administrators in 11 districts in the state of Indiana and regularly provides opportunities for professional growth and support. 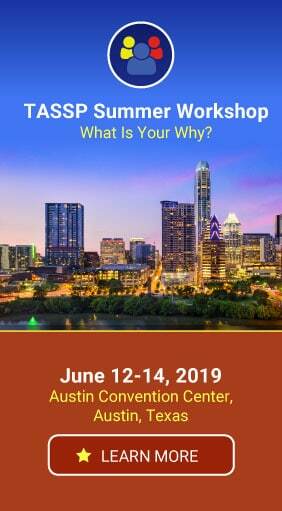 This years’ IASP Fall Professionals Conference offers both new administrators and seasoned professionals a chance to meet with others in their field. 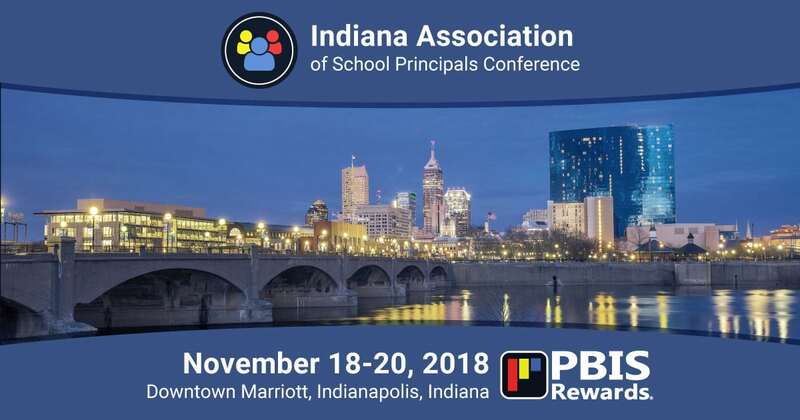 The theme of the 2018 Indiana Association of School Principals Conference is “Empowering Visible Leaders” and will feature a variety of sessions designed to help administrators lead with confidence. The IASP Fall Professionals Conference takes place November 18-20, 2018 at the Downtown Marriott in Indianapolis. You may register for the conference here. Many schools use Positive Behavior Interventions and Supports (PBIS) to help their students grow academically, socially, and emotionally. Unfortunately, manual PBIS administration can be complex and inaccurate, making your initiative less effective. 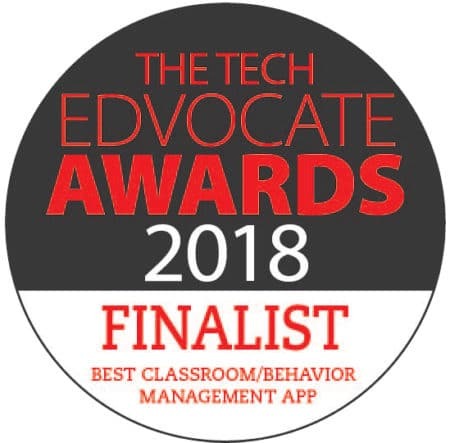 The PBIS Rewards software allows administrators to track data, spot trends, encourage staff, and fine-tune their PBIS initiative. That’s why so many schools and administrators trust PBIS Rewards to fuel significant, lasting change in their schools. As a conference exhibitor, PBIS Rewards is excited to share live demos of our PBIS management system and answer questions for attendees. PBIS Rewards makes it quick and easy for any staff member to recognize any student, anywhere in your school! Stop by our booth and visit with us at the 2018 Indiana Association of School Principals Conference. We can show you how to simplify the management of your PBIS initiative by going digital! Not Attending the 2018 Indiana Association of School Principals Conference? If you’re unable to make it to this years’ Indiana Association of School Principals Conference, don’t worry! You can request a demo of PBIS Rewards. Simply request a demo below and we’ll take care of the rest. PBIS Rewards was used to recognize students with more than 4.2 billion points in schools around the world during the 2017-2018 school year. PBIS Rewards will make your PBIS initiative exciting for staff and students alike!